One day, I will stop talking about how my cardiac arrest has made me want to travel even more … but that day is not today! 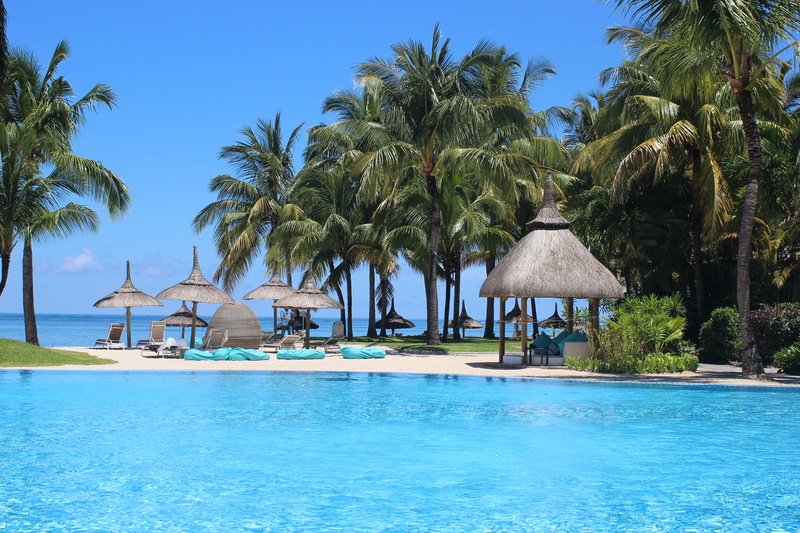 During February half term, we decided to take a family holiday to the beautiful resort of Sugar Beach, Mauritius which is a stunning island in the Indian Ocean. We just loved it, and it worked so well for our family. Here are our five reasons we think you should visit! 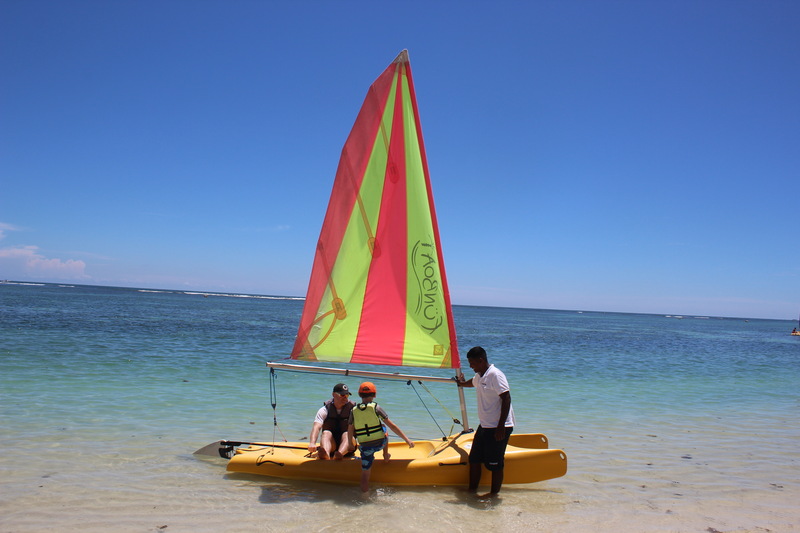 We travelled to Sugar Beach, Mauritius, on an all inclusive package, and included in the cost were water sports. 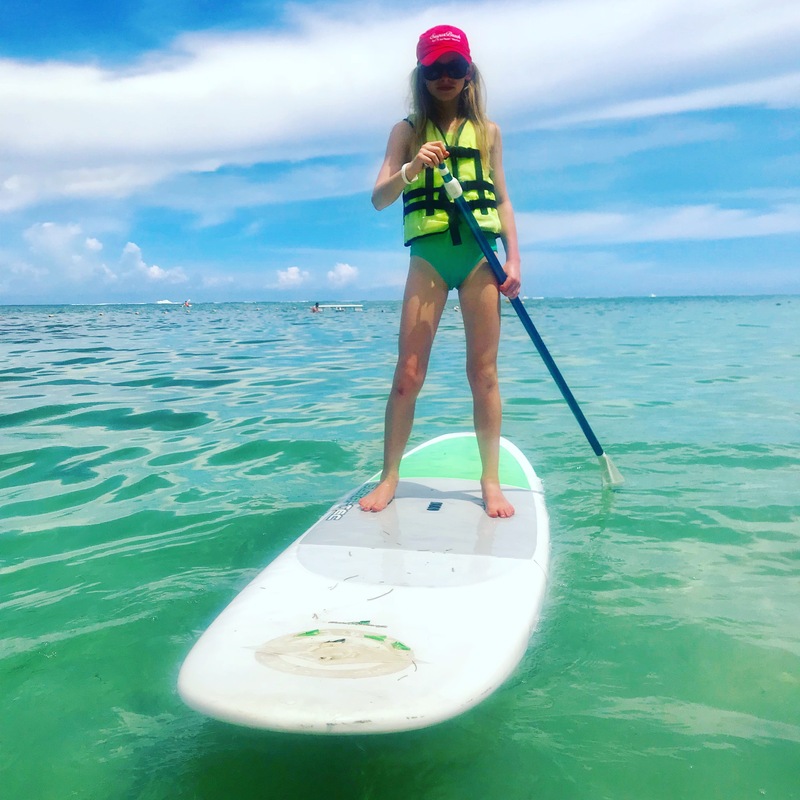 The waterfront was home to kayaks, stand-up paddle boards (SUP) and sailing dinghies. Sailing has always been a sore point in our house; having a house in Norfolk where sailing is very prevalent, I would love my kids to sail. But the tidal, cold North Sea has never appealed to either child. 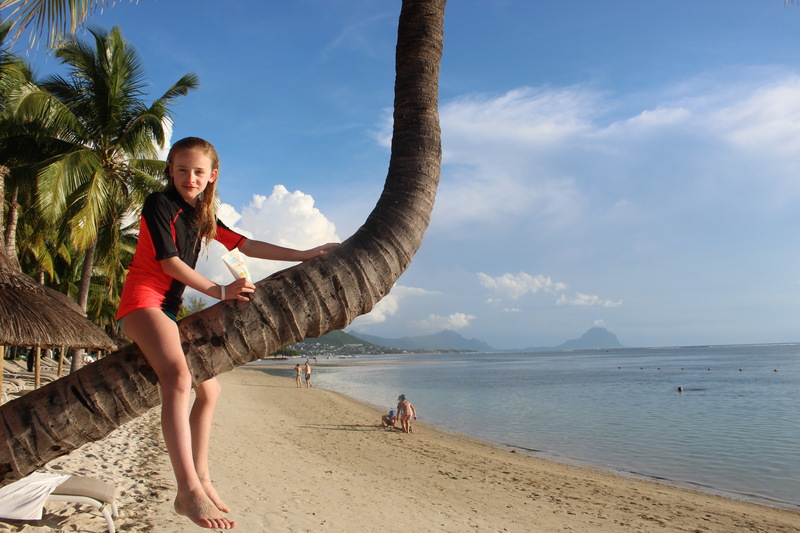 Therefore, imagine my delight when both children really took to sailing in Mauritius. 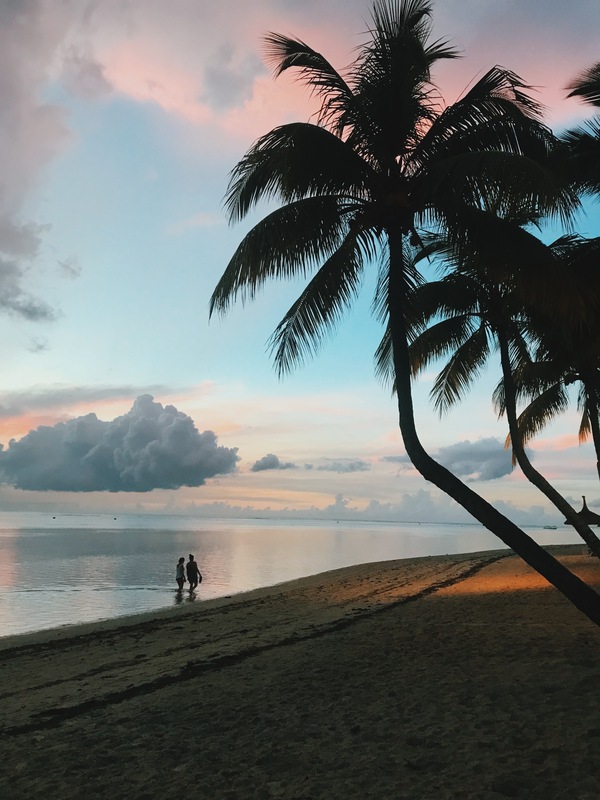 They sailed most days, happily tacking around the lagoon off a tropical island. My daughter really took to SUPPing, me not so much. But doesn’t she look super-cool aloft her board? And let’s be honest, a sunset kayak has to be high up there for holiday experiences. The waterfront also organised snorkelling trips down the beach to the coral (we visited post-cyclone and the reef was better down the beach). 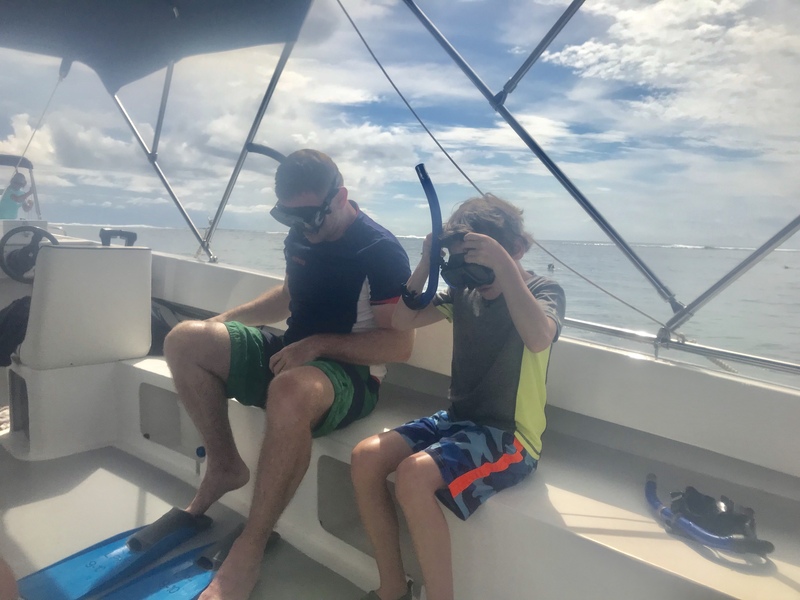 We spent a rather blissful afternoon bobbing along the reef admiring the tropical fish and coral. The thing I find with All Inclusive is you are guaranteed to find something the children will eat! Sugar Beach has one main restaurant which is buffet-style. Each night has a different theme such as plantation buffet, curry night, Italian etc. It was all pretty good, and the kids could always find something on offer. It was also open for lunch. 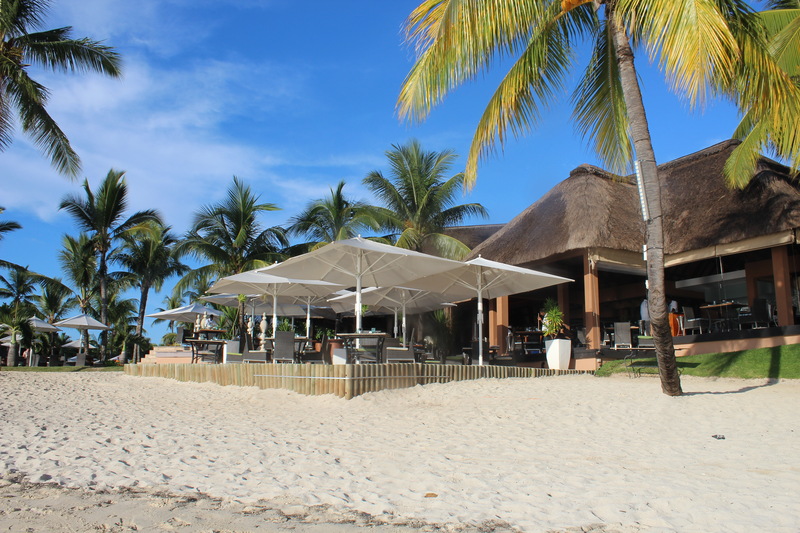 There was also a beach-side restaurant called Tides, which served lunch and dinner. This restaurant was mainly seafood with plates such as sushi and mussels on the menu. We loved lunches here, coming straight off the beach for a cool beer and something delicious to eat! Up the beach, was Citronella’s, an Italian -style restaurant, serving pasta, pizzas and seafood. This was my favourite restaurant: I loved the squid and seafood pastas. We saw at a tropical storm sitting here, eating delicious food and counting the gaps between the thunder and lightning! 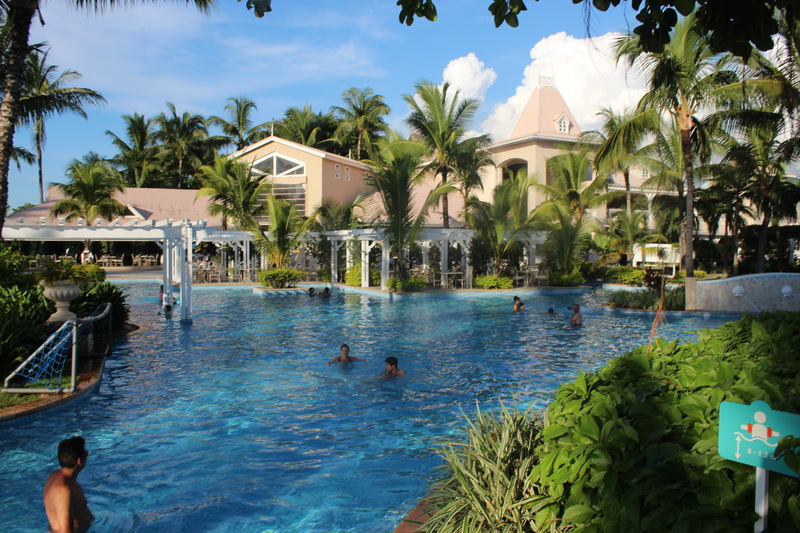 Pools are essential in any family hotel and Sugar Beach does not disappoint. There is one large pool where water aerobics and water polo takes place, there’s also a jacuzzi and plenty of space to swim. There’s also a sloping part with shallow water for younger kids to enjoy. There was just so much to do! One day we visited the sister hotel (right next door) where we played mini-golf, badminton and volley ball. One evening we took to the tennis courts. You could also play golf, go to the gym, hire pedalos, bikes … endless activities. I have to admit, although we enjoyed all the hotel had to offer, we were drawn to the beach and ocean the most. Do have a watch of our vlog to see how much we enjoyed a holiday of being beach bums! 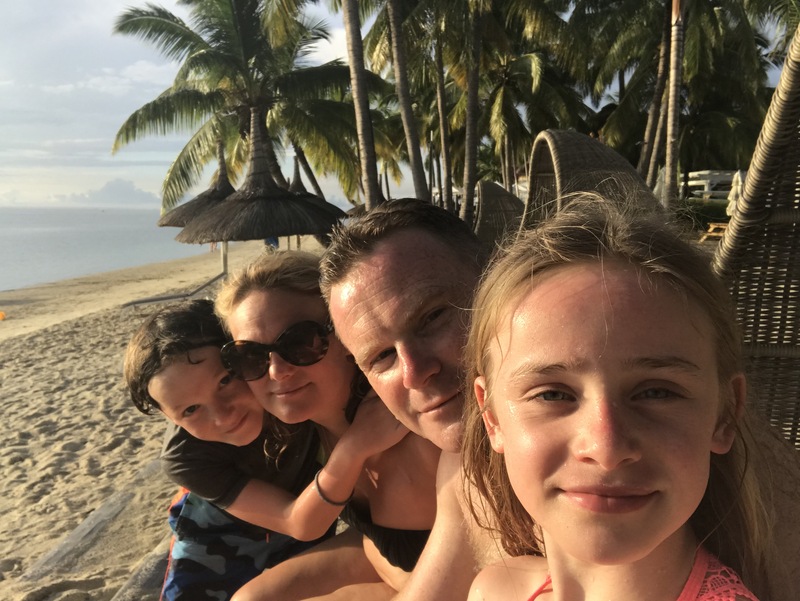 Overall, Sugar Beach was the ideal place for a family: Plenty of the things to do and good entertainment in the evenings, but there was also plenty of opportunity to relax, get away from it all and just soak up the sun. I’d love to return to Mauritius, what we saw of the island, was stunning. I’d love to go into the interior and explore the forests and waterfalls. 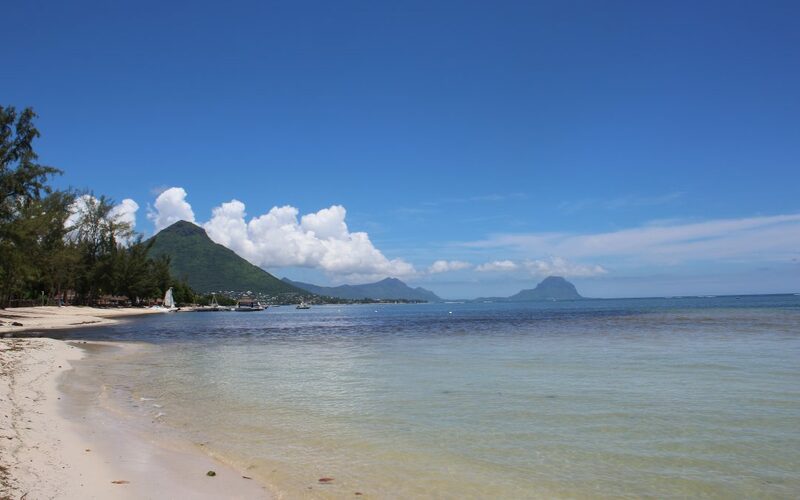 Additionally, Mauritius is culturally diverse and the towns reflect its rich diverseness; I’d love to see more. 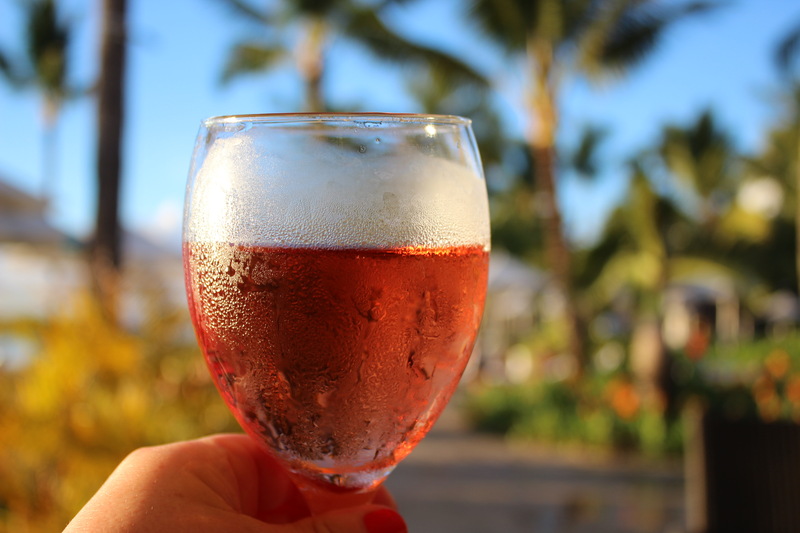 Have you been to Mauritius? Where would you recommend seeing?